← Latest News!!! December 2nd, 2018. 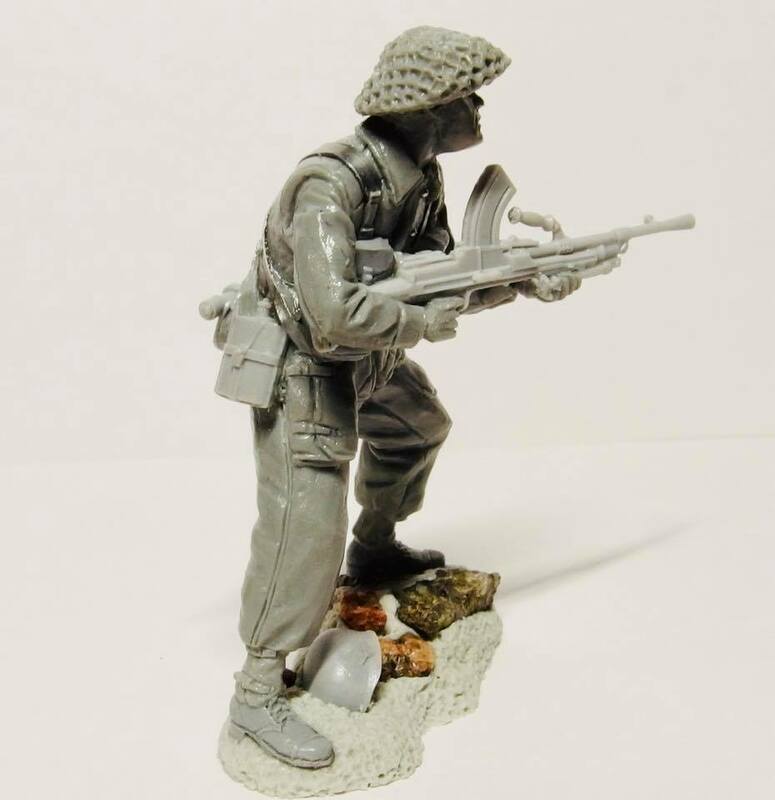 Preview of Plastic Platoon Defenders of Crete.